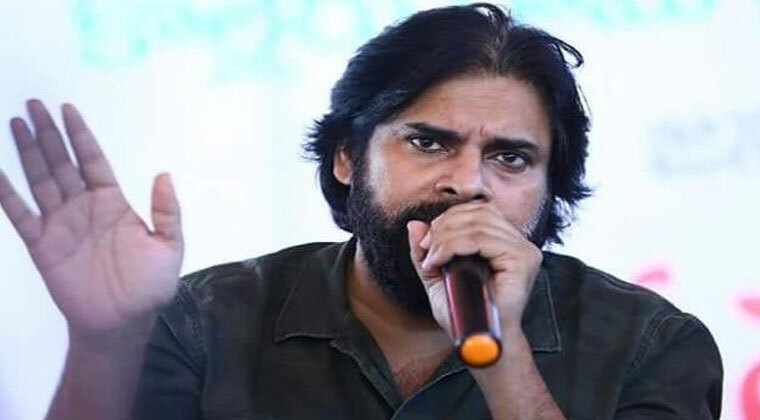 Besides, chota mota leaders who did’nt get tickets in TDP and YSR Congress who have joined Janasena, there are no major jumping japangs into Pawan Kalyan’s party. Nadendla Manohar, former speaker of erstwhile Andhra Pradesh is one noteworthy leader who joined Janasena. As per latest reports, three TDP MLAs are going to join Jana Sena Party. Thota Thrimurthulu (Ramachandrapuram), Ravela Kishore Babu (Prathipadu) and Modugula Venu Gopala Reddy (Guntur West) are ready to bid goodbye to ruling party. Thota Trimurthulu being back kapu is believed to under pressure from community people to join Janasena. Ravela Kishore Babu not being given ministry is the reason for his decision to quit. Modugula had been waiting for cabinet berth since 2014. He has been on the wall criticizing his own party. It will be big plus for Janasena if these three leaders join and it will be setback for TDP.